Koskinou (Greek: Κοσκινού) with a population of 3.224 is a beautiful village at 7 km from the capital, built atop of a hill overlooking the east coast of Rhodos. 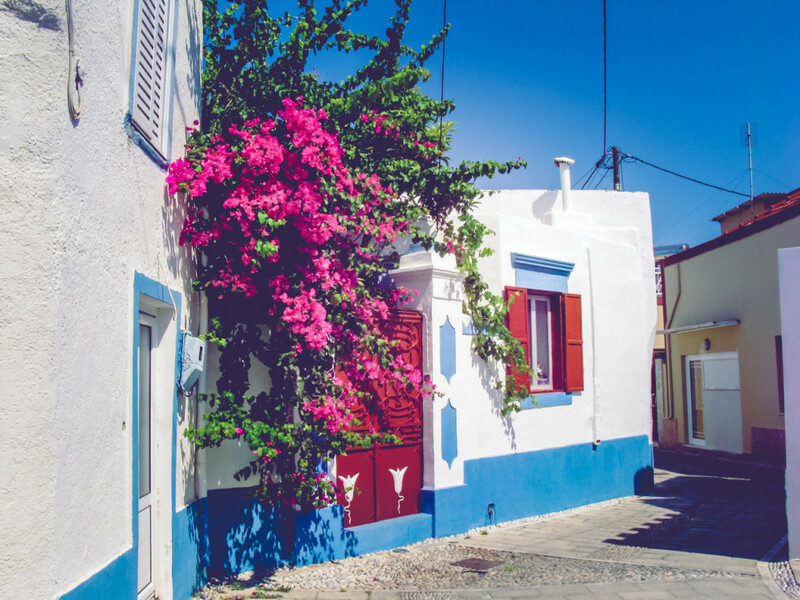 Although it is located in one of the most developed residential areas on the island, the village is a protected settlement still retaining its traditional character. Koskinou is one of the oldest villages on the island, byzantine coins and other artefacts indicate that the village existed well before the 15th century. Walking around the village you will find traces from the ancient Greek and the Byzantine eras. If you’re coming from Rhodos town in the north, get onto the Rhodos-Lindos highway and head in to Faliraki. You will drive passing the outskirts of the town and the industrial zone of Asgourou. Continue on this road for another 2 km and when you arrive at a large intersection with no traffic lights, turn left and follow the winding road towards Koskinou.